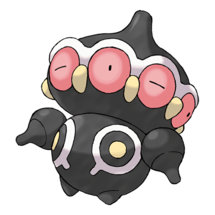 Claydol has a massive defense stat of 229, so it might take 1-3 players to take it down. It is soloable with the right prep (powered-up Kyogres! ), as most Tier 3 raids are. 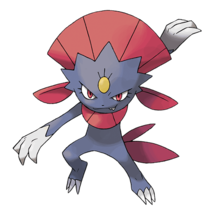 The best counters for Claydol consist of mainly Dark, Grass, and Water types, with a few Pokémon included that can learn moves of those types. The list below will help you to figure out what your best counters are. Its moveset does not make it terribly difficult to pick your counters, however here is a breakdown of what types are best against which moveset. 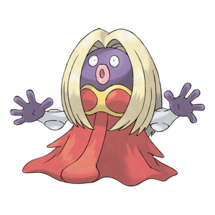 Your Dark types will last a while longer against double Psychic movesets. 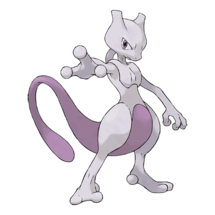 Mewtwo will also resist them and deal back some super effective Shadow Balls. 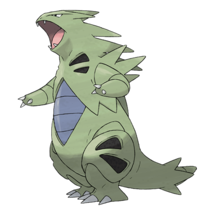 Do not use Tyranitar as it is weak to Earthquake. 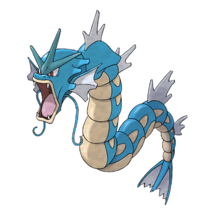 Water types such as Kyogre and Gyarados shine here, they resist the Steel charge move. Claydol is boosted in Sunny and Windy weather, but there are a few ways to go about taking down this raid boss and the weather you should look out for. 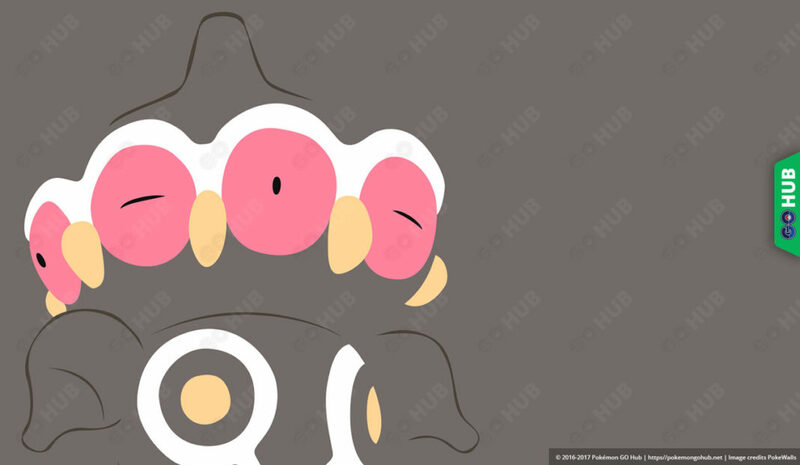 Partly Cloudy and Cloudy will give you even playing grounds against Claydol, so nothing it has will be boosted, but nothing from our recommended list will be boosted either. 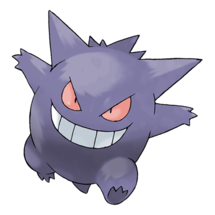 Fog weather will boost the power of your Dark and Ghost type moves, giving you a very clear advantage over Claydol. 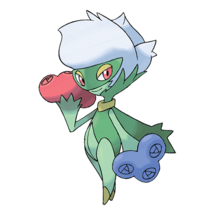 Rainy weather would also give you an advantage by boosting your Water and Bug type moves, if you are using any Bug type counters. 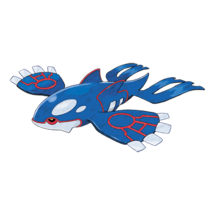 Windy weather will give a boost to the Psychic moves Claydol will use against you, and it always has at least one Psychic move. 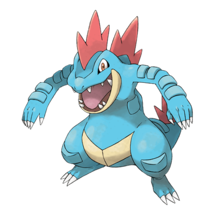 Sunny weather has a similar effect, as it would boost the power of your Grass type moves, while also boosting Claydol’s Ground type moves. 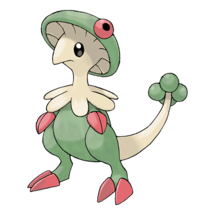 Grass type counters would be best in Sunny weather, as Grass-types resist Ground moves. 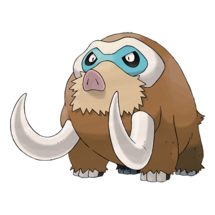 Lastly, Snow weather will boost your Ice moves, but also boost the Steel type moves from Claydol, so fight it in this weather at your own risk. If you are looking to solo a Claydol, powered up (nearly maxed) Kyogres are your best bet. If you’re raiding in a group, feel free to use lower-DPS counters such as Vaporeon, Milotic, etc. Be mindful of the weather, as it is an interestingly complicated system if you are looking to have a better chance against this boss. 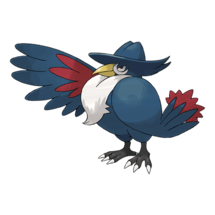 Avoid using Pokémon that will be taking super effective damage. A 100% Claydol in non-boosted weather will be 1126 CP, and in boosted (Sunny and Windy) will be 1408 CP.